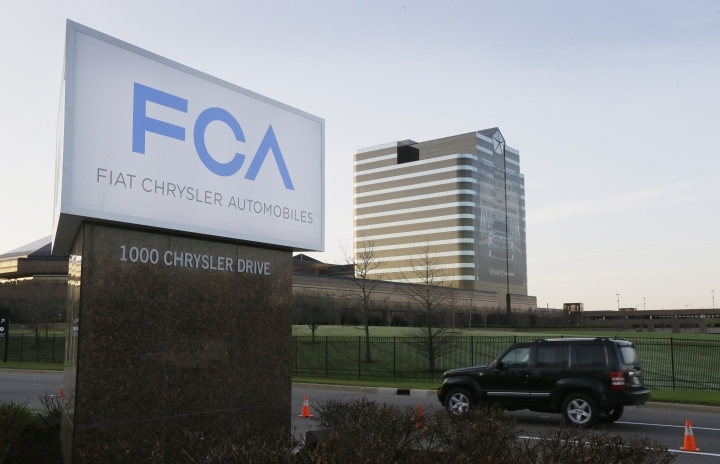 WASHINGTON — The U.S. government accused Fiat Chrysler on Thursday of failing to disclose software in some of its pickups and SUVs with diesel engines that allows them to emit more pollution than allowed under the Clean Air Act. 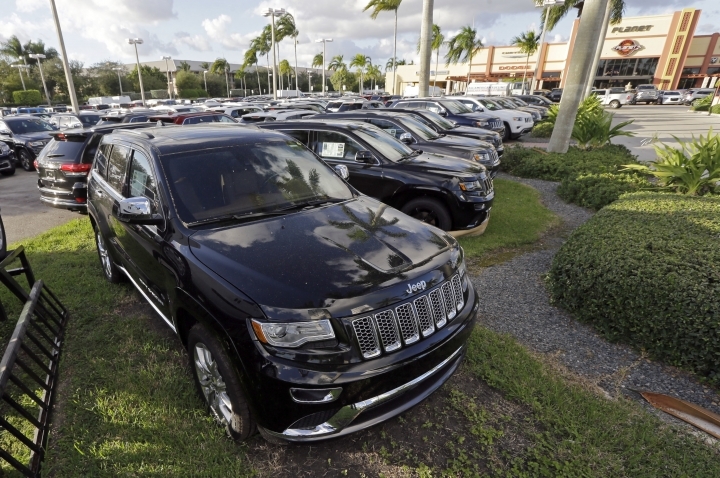 The Environmental Protection Agency issued a "notice of violation" to the company that covers about 104,000 vehicles including the 2014 through 2016 Jeep Grand Cherokee and Ram pickups, all with 3-liter diesel engines. The California Air Resources Board took similar action. "Failing to disclose software that affects emissions in a vehicle's engine is a serious violation of the law, which can result in harmful pollution in the air we breathe," said Cynthia Giles, EPA assistant administrator for enforcement and compliance. Fiat Chrysler CEO Sergio Marchionne denied any wrongdoing, saying the EPA was blowing the issue out of proportion. "We have done in our view nothing that is illegal," he said Thursday on a conference call. "We will defend our behavior in the right environment." Marchionne said he was told by company lawyers that the Justice Department is investigating the company in concert with the EPA, raising the likelihood of an ongoing criminal probe. He said the company halted production of Grand Cherokees and Rams with diesel engines in September, but will continue to sell models manufactured before then that are still on dealers' lots. The company said it intends to present its case to the incoming Trump administration. "We will work with the new leadership to get this issue through," Marchionne said. A spokesman for President-elect Trump did not immediately respond to a request for comment. The White House said Thursday that EPA makes enforcement decisions independently and that outgoing President Barack Obama wasn't involved in the decision to cite the company. EPA said it will continue to investigate the "nature and impact" of the eight software functions identified through an intensive testing program launched after Volkswagen was caught in a 2015 cheating scandal involving its "Clean Diesel" line of vehicles. Regulators were not yet defining the software found in the Fiat Chrysler vehicles as so-called "defeat devices" intended to cheat on government emissions tests. "This is a clear and serious violation of the Clean Air Act," Giles said. "When companies break the law, Americans depend on EPA to step in and enforce." On Thursday California regulators also announced they were citing Fiat Chrysler for 11 violations under that state's strict air quality standards. Fiat Chrysler said in a statement that its emissions control systems "meet the applicable requirements" and that it spent months giving information to the EPA to explain its emissions technology and proposed a number of actions including software changes to address the agency's concerns. Fiat Chrysler shares tumbled 20 percent $9.12 Thursday morning as the EPA action was reported, wiping out about $3 billion of the company's market value. The shares recovered a bit to $9.91 by early afternoon but still were down nearly 11 percent. This isn't the first time the company has run afoul of a federal agency. In 2015, Fiat Chrysler was slapped with $175 million in penalties by the National Highway Traffic Safety Administration for mishandling recalls and failing to report safety data. Marchionne, who clearly was agitated on a conference call with reporters, expressed confidence that the EPA will find no evidence of an illegal "defeat device" in the Jeeps and Rams. He said some of the computer software on the engines was not disclosed because it's standard among automakers and disclosure wasn't previously required. But he said the EPA changed the rules after the Volkswagen case. "There's not a guy in this house that would even remotely attempt to try something as stupid as that," he said. "And if I found a guy like that I would have hung him on a door." Krisher reported from Detroit. Associated Press writers Dee-Ann Durbin in Detroit and Josh Lederman in Washington contributed to this report. 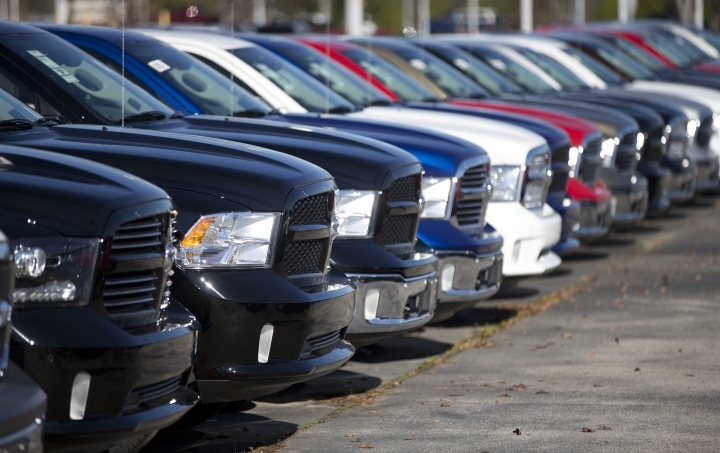 This story has been corrected to show that Cummins does not make engines in the affected Jeep and Ram models.